Regime Market Bombing Kills 100: Don't Syrian Lives Matter? 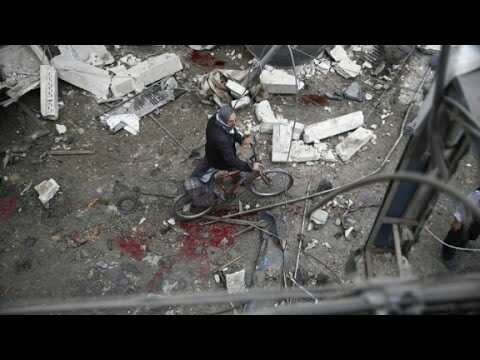 Regime Market Bombing Kills 100: Don’t Syrian Lives Matter? Hospital workers in Syria, barely able to keep up with demand, are desperate to reduce the supply. Their plea: stop the killing. CNN’s Nick Paton Walsh reports on the aftermath of a missile attack on a market in the Syrian suburb of Douma. Contains disturbing images. Syrian Lives Matter, Don’t They? 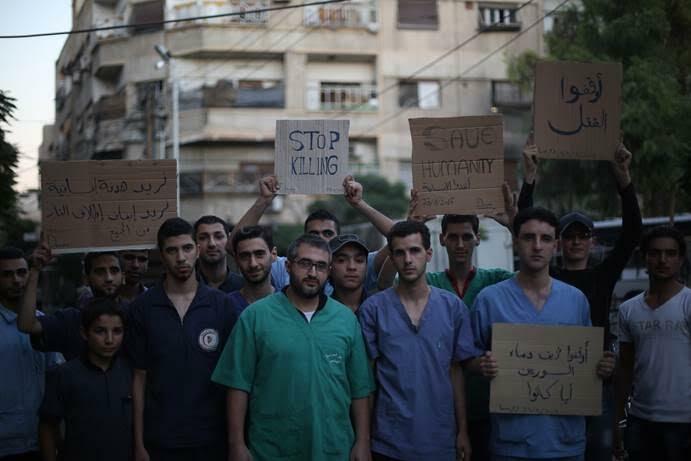 This photo, taken on August 23, 2015, depicts the emergency room staff in my hometown, Douma, just a few miles east of Damascus. They were appealing to the world to stop the airstrikes by the Assad government, stop the killing of civilians, stop the bloodshed. I have worked side by side with every person in this photo. Since the early days of the Syrian conflict, all have been volunteering to save the lives of the endless stream of victims. Dr. Sief, in the middle with the green shirt, used to live in Europe but went back to Syria in 2011 to help. Now, after 1,500 days, they still have the same message: stop the killing. This photo was published widely. Something about its innocence and candor struck people. It was taken just as the hospital staff were working furiously after an airstrike in Douma that targeted a market and produced a massacre. 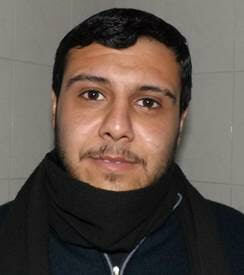 The photographer, Mohamad Badra, went to the hospital the next morning, where he found the staff very tired. To his surprise, they asked for dinner. Badra laughed: “What dinner? It’s time for breakfast.” The doctors had been working in a basement, where their ER is located because it’s much safer than anything above ground. They had been working nonstop around the clock and had lost track of whether it was day or night. Apart from the frequent bombardment, Douma is also besieged by government troops: cut off from food, water, electricity, medical supplies, fuel, and Internet for three years. Eastern Ghouta, where Douma is located, has an estimated current population of 400,000. It has been under siege since November 2012. Everybody laughed, because the world seems to be doing nothing to stop the airstrikes, nothing to stop the killing in Syria. So they wrote their words on pieces of cardboard and asked Badra to take their photo next to the hospital. Government airstrikes—barrel bombs, missiles, and vacuum explosives—are responsible for some 90 percent of the people killed over the summer. On top of that comes the collective terror of the chemical attacks—chlorine barrels in 2015 and 2014, sarin in 2013. What did the world do to stop the killing? It sent jets to bomb the Islamic State (ISIS or IS) but did nothing to stop the far greater killing of civilians by the Syrian government’s airstrikes. For my Syrian colleagues, IS pales as a problem next to Assad’s attacks on civilians. If the world would stop these attacks on civilians, we Syrians could stop the estimated 10 percent of the killings committed by IS. The hospital in Douma has been targeted many times. Somehow, they have avoided a direct hit. But we do not know if they will survive the next attempt. Which is why the world must act to stop the killing. Just a few days ago, the regime targeted a hospital in Kafrbatna, in rural Damascus. We lost three heroes among the medical staff, and the hospital went out of service. 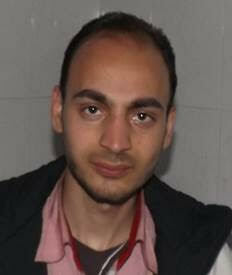 That hospital is only 10 kilometers away from the ER in Douma where Sief works, so you can imagine how he feels. The airstrikes extend well beyond besieged areas such as Ghouta. The government has also targeted hospitals in other opposition-held territory. For example, in Idlib, in northern Syria, a hospital had been targeted so many times that the staff decided to change its location. 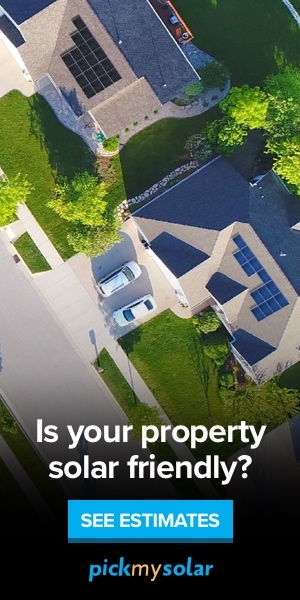 They found a good building in a new location, but there was a problem: a military group was located in the same neighborhood. Usually doctors avoid working too near a military group for fear that it would be targeted. But in this case, the reverse happened. The leader of the military group came to the director of the hospital and told him that the hospital would attract more airstrikes to the area, and he worried that his soldiers would suffer the consequences. That’s the way the Assad regime has fought this war, with hospitals a more enticing target than opposition soldiers. This past July, for instance, the regime targeted 17 hospitals and a nursing school. One went out of service. The media is always showing news about people killed in Syria. So let us talk about people who are still alive. They are the reason why stopping the airstrikes matters. These are Emar and Fares. Fares is my son. Emar is his friend. Everyone who sees this photo thinks that they are brother and sister, but they are not. Fares escaped with me to Turkey, but Emar still lives in eastern Ghouta with her parents, Maimona and Ossama. 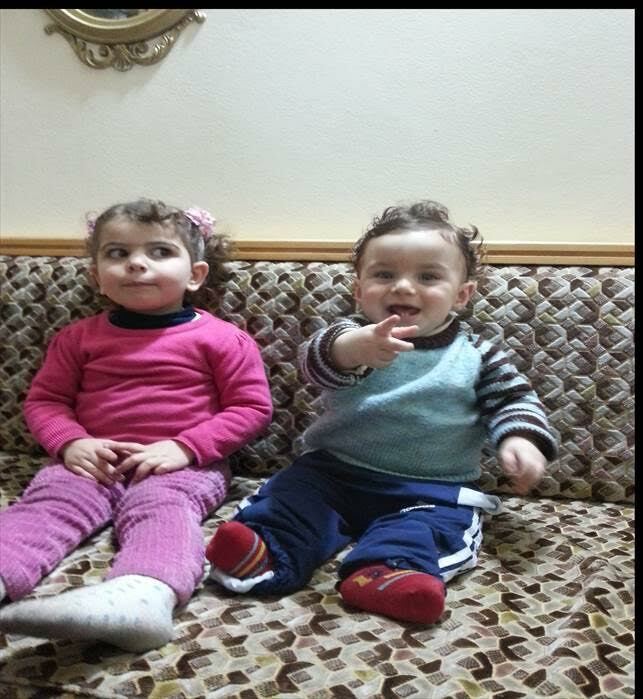 Fares and Emar used to share everything: food, eggs, fruits, milk, and diapers. They also ”shared” illness and starvation, as did so many others deprived of food and other necessities in this besieged area. On November 1, Emar’s family will celebrate their third anniversary of living without electricity in Ghouta. Maimona works with a local NGO for child protection. Ossama works with an NGO that supports development and local councils in Syria. I talked to Maimona a while ago via Skype, her only access to the world. You can see her celebrating her birthday with her parents. 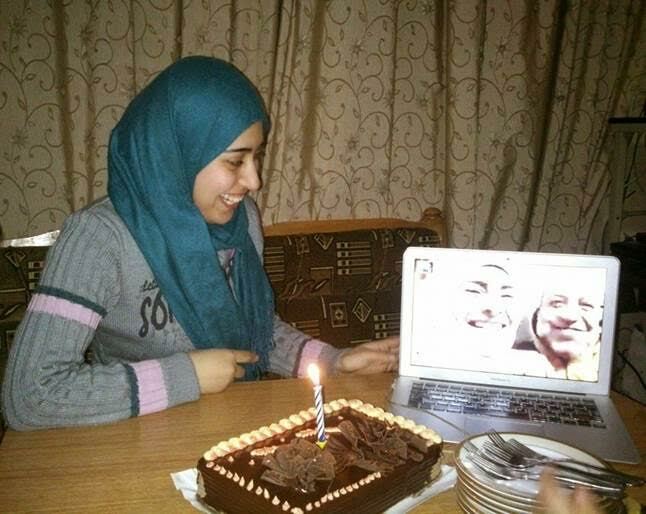 That had to be done via Skype too because her parents live in another besieged area, Daraa, where her father is a doctor and works at a local hospital. 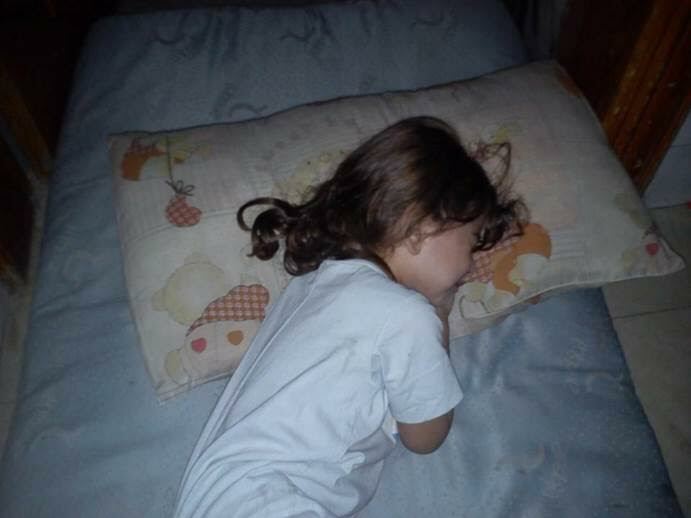 Here is Emar trying to sleep, but fear of the shelling keeps her awake at night. As for me, I do not know if it was the right decision to take Fares from his country. Maimona, Ossama, my wife Dima, and I do not want Emar to have to come to Turkey, or to flee across the Mediterranean to Europe at risk of drowning like baby Aylan. 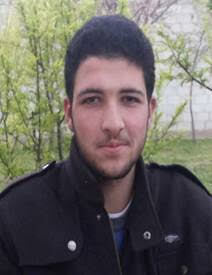 Rather, we wish for a safer Syria, where Fares could return to see Emar again and go to the same school with her. Emar, like her parents, is hopeful that one day the Syrian regime’s horrible bombardment will stop. That is what my medical colleagues in Syria hope for, too. I work with SAMS—the Syrian American Medical Society—to support field hospitals and the healthcare system in Syria. One of my missions was to make a needs assessment for those hospitals. But as I survey the scene, I realize that their greatest need is for the rest of us to take action. The people in Syria need to feel that the world is standing with them in solidarity to stop the cruel attacks on their lives. 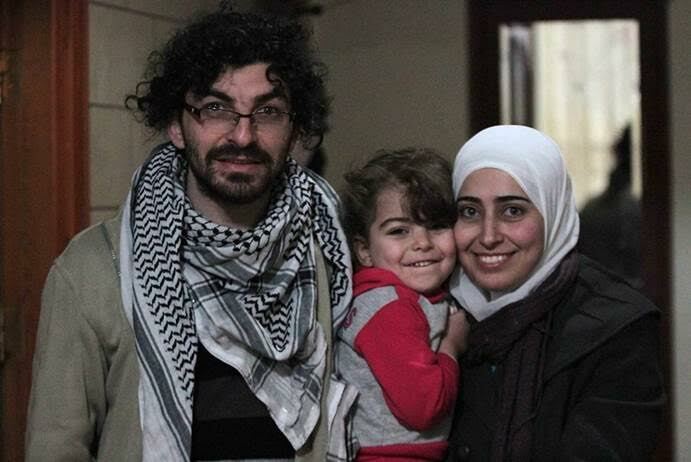 Majed Aboali is a Syrian doctor who worked in besieged Douma until May 2014 and now lives with his family in Turkey.